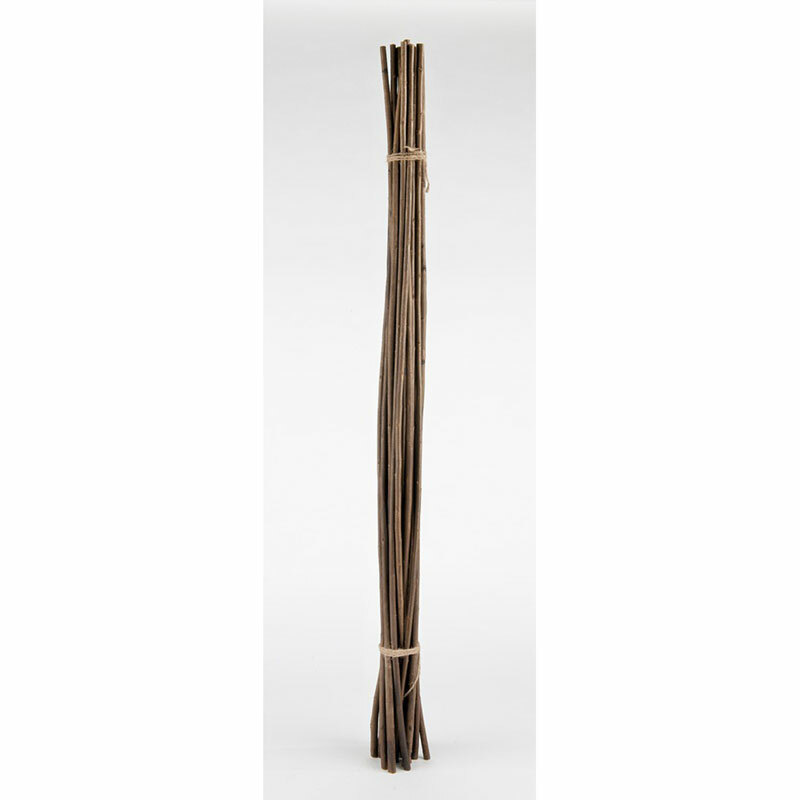 Size: H150cm for horticultural use, supporting climbing plants and shrubs. 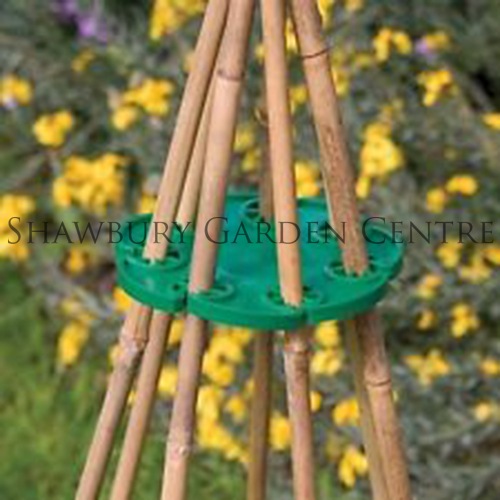 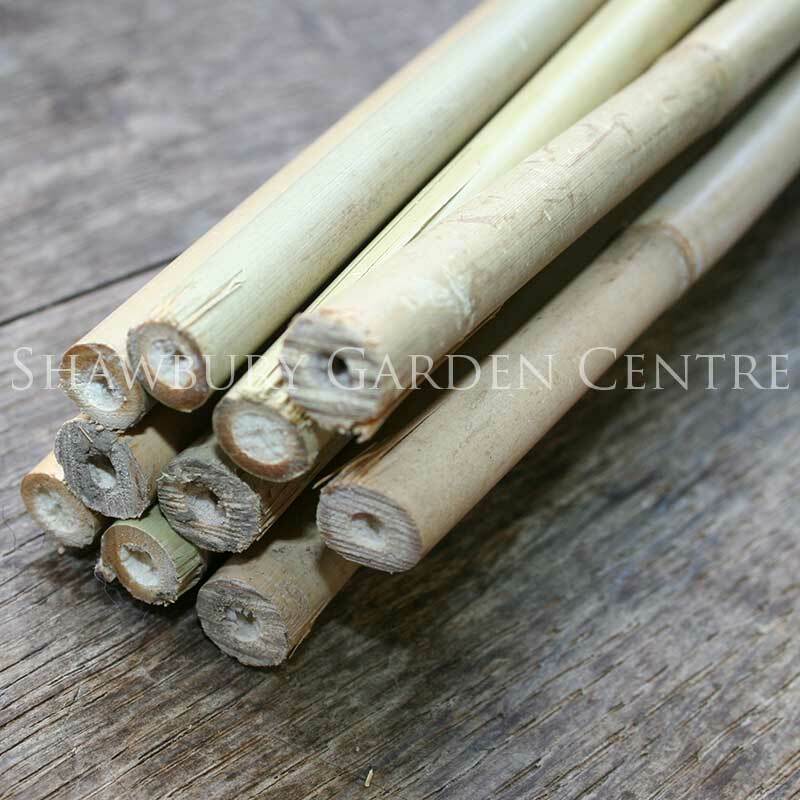 Bamboo canes provide an effective, natural way to support garden climbers or vegetable plants such as runner beans. 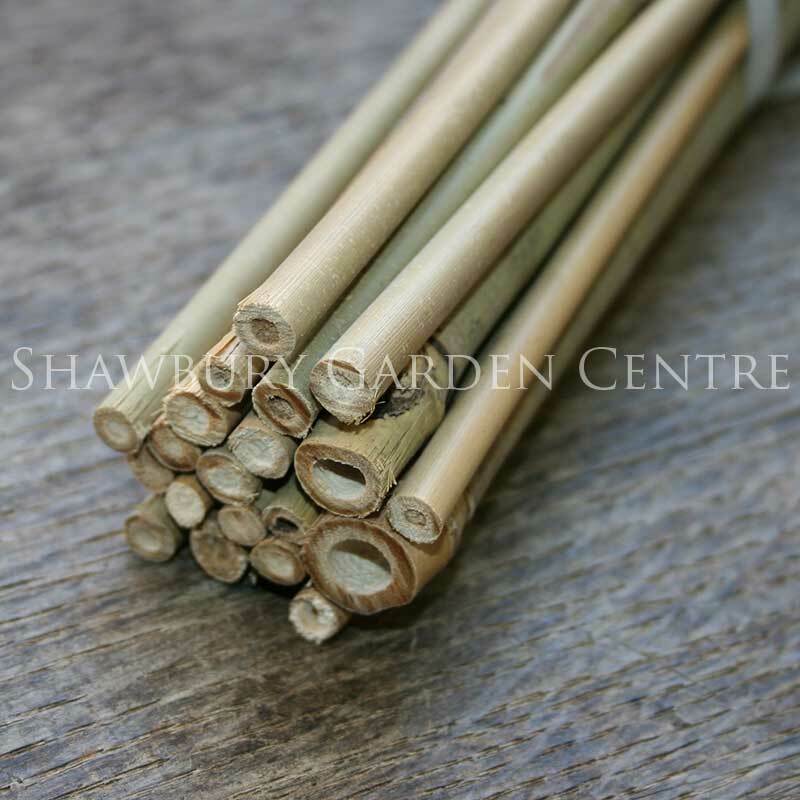 If you would like further information about Gardman 5ft Bamboo Canes: Pack of 10, please contact our garden centre at Shawbury just outside Shrewsbury in Shropshire, by calling 01939 251315 or emailing.